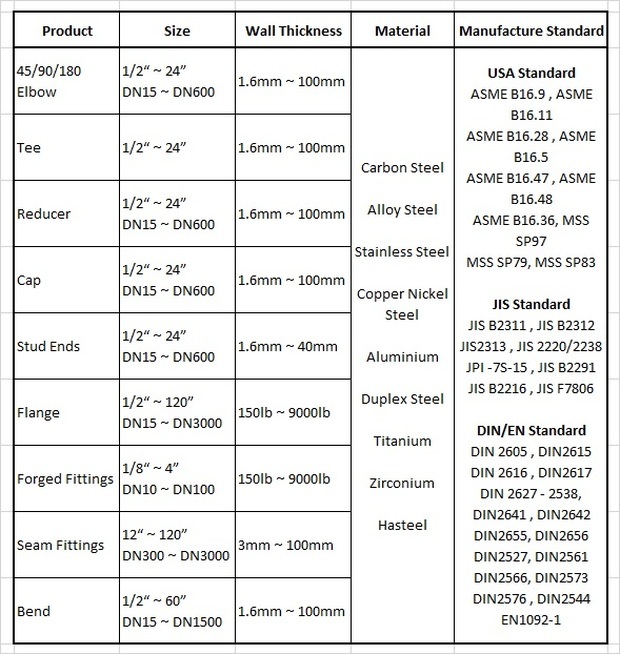 Our manufacturer is a Sino-foreign joint stock company specialized in manufacturing various steel material of pipe fittings and flanges, piping prefabrication and all classification pressure vessels which all of these are widely used in the petrochemical, petroleum, chemical, ship building, etc. 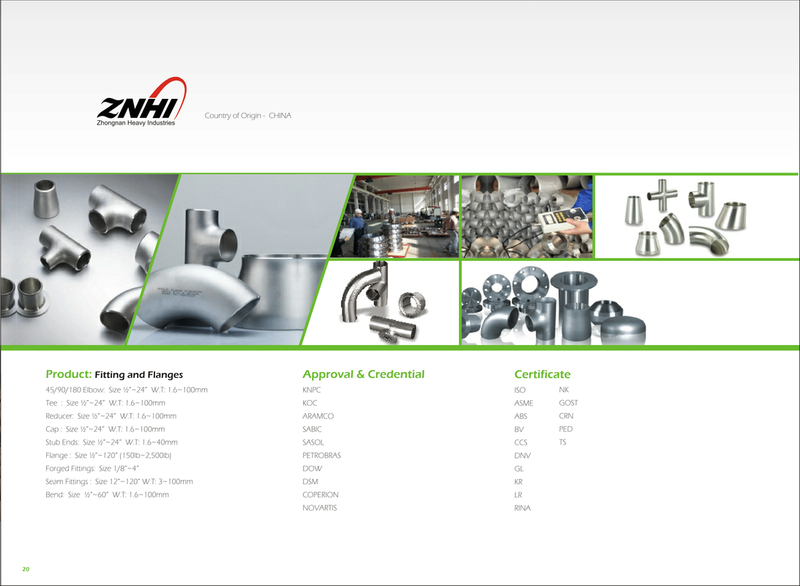 In July 2010, as the first listed company in domestic industry of industrial metals fittings, the company listed in the Shenzhen Stock Exchange. With the total registered capital of RMB252.15million, this company occupies a floor area of 140,000Sqm and building area of 70,000Sqm, and holds credit grading of AAA for 7 years. 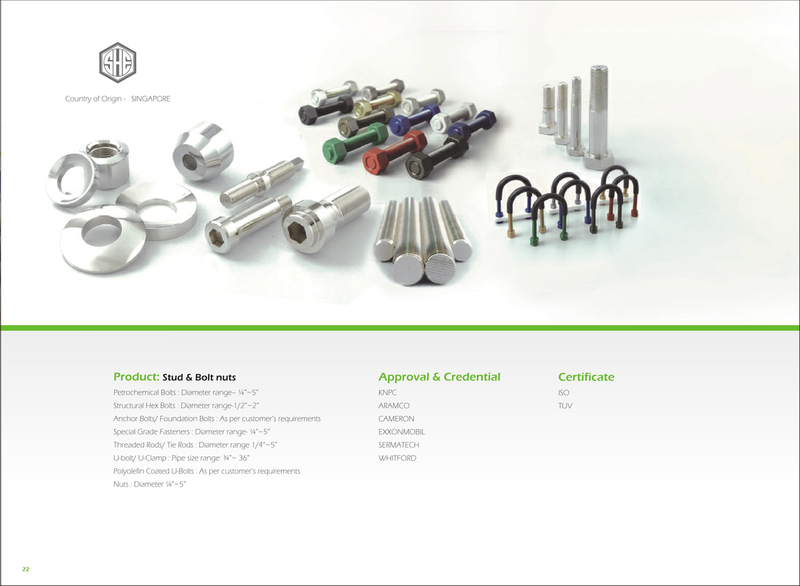 Our manufacturer has over 60 years of experience in manufacturing and customising high quality bolts and nuts for a wide range of industries. Its dedication in providing a total package solution has help to gain the reputation by supplying to Shell, ExxonMobil, Reliance Industries, KBR, SMOE and Keppel.